Scottscope: The Dark Knight Finally Rises on The Scottscope! The Dark Knight Finally Rises on The Scottscope! The Dark Knight finally rises on this special edition of The Scottscope. 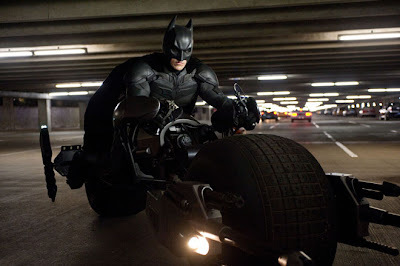 The roundtable will place the epic capper to Christopher Nolan’s “Dark Knight Trilogy” under the proverbial microscope. Was it worth the wait? Is it a fitting end to the trilogy? Does it provide the proper sense of closure? What worked? What didn’t work? How does it measure up Batman Begins and The Dark Knight? Does the film take a political stance of any sort? How does the trilogy as a whole measure up? The Scottscope also takes a serious look at the horrific shooting incident in Colorado. Was there any way that this horrible tragedy could have been avoided? Can anything be done to make the movie going experience safer for patrons? Has Hollywood’s response to the incident been the appropriate one? Has the news media’s coverage of the incident been biased in any way? Will this change America’s movie going habits? Will it affect the kind of movies that Hollywood makes? 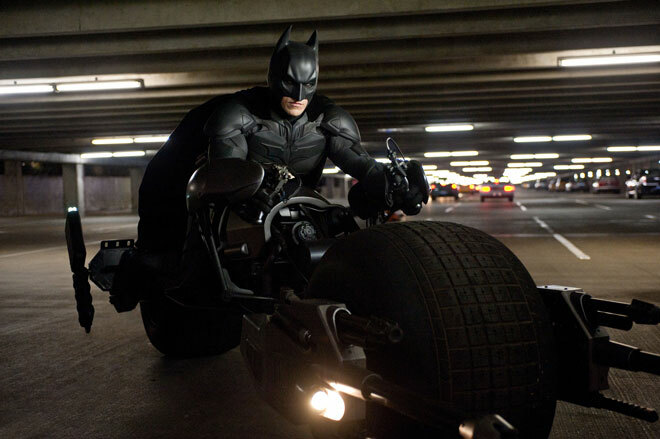 Join us as we probe the many mysteries of The Dark Knight Rises. All questions will be answered, and not a single stone will be left unturned. The discussion begins at 9pm EST, so be sure to tune in. It should be a wild ride!